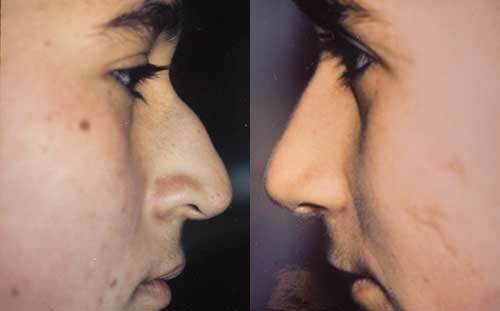 Deviated septum or septal deviation can cause a crooked nose get surgery for it in Los Angeles by Aaron Stone MD. 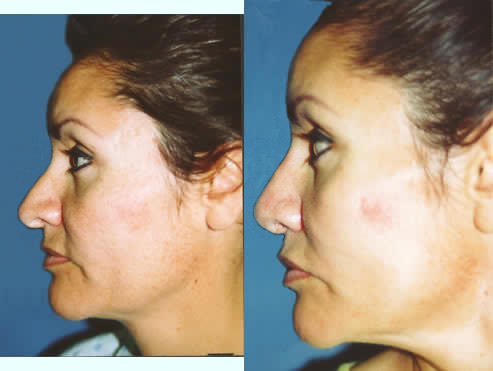 Rhinoplasty also referred to as a nose job, or surgery to reshape the nose, plastic surgery on the nose is one of the most common of all plastic surgery procedures. It can reduce or increase the size of your nose, remove a hump or bump from the bridge, change the shape of the tip or the bridge, narrow the span of the nostrils, slim down a bulbous nose or change the angle between your nose and your upper lip. Plastic surgery of the nose may also correct a birth defect or injury, straighten a broken or crooked nose or help relieve some breathing problems or difficulty. The surgery is performed closed, a closed rhinoplasty, with incisions made only inside the nose or open, an open rhinoplasty, with incisions inside and on the strip of skin between the nostrils (columella). For a rhinoplasty to look right for your face you need a careful clinical examination. The nose should fit the aesthetic proportions of your face and permit the delivery of air to the lungs without nasal airway obstruction. 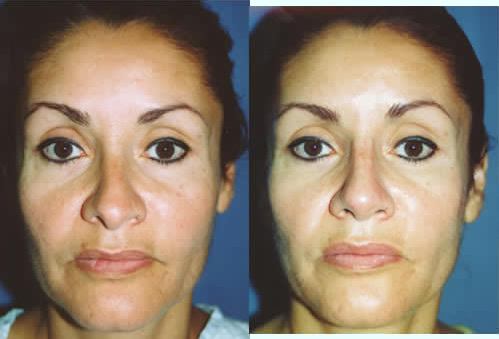 In this case a C-shaped deviation of the nasal bridge – deviated septum – has been corrected with upward rotation of the nasal tip, reduction of columellar (strip of skin between the nostrils) show and correction of a ski slope depression of the bridge after 2 prior operations elsewhere. Closed rhinoplasty with rasping of the bridge to remove the hump, infracture and tipplasty for crooked nose. Plastic surgery for deviated septum – septoplasty can enhance your appearance and your self confidence. Realistic expectations are important to be happy with any surgery. As each patient is an individual, different results can be expected in each patient.